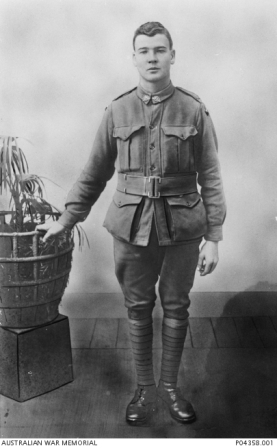 Studio portrait of 3160 Private Charles Owen, 2nd Battalion. 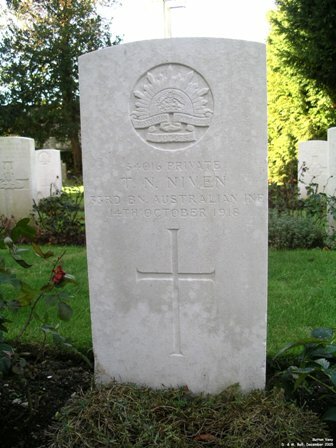 A railway porter of Burwood, NSW, (originally of Manchester, Lancashire, England) he enlisted on 5 August 1915 and sailed with the 10th Reinforcements aboard HMAT Warilda on 8 October 1915. 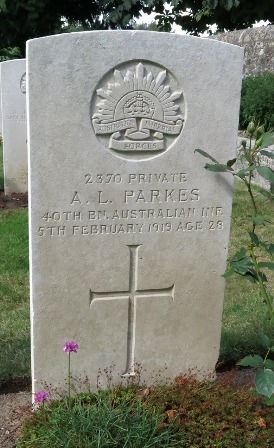 In December 1917 he was promoted to the rank of corporal. 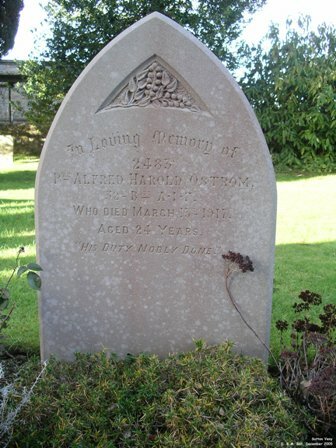 He died of mitral insufficiency on 17 March 1919 at Sutton Veny Hospital, Wiltshire, England. 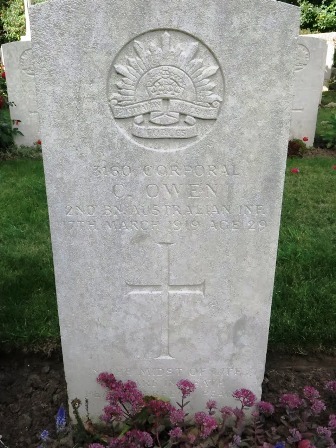 Son of James & Charlotte Owens, Sydney, N.S.W. 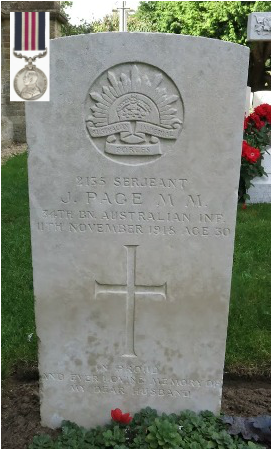 Sergeant John PAGE 2135 M.M. 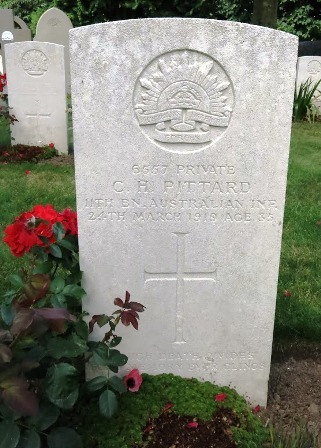 Husband of Mary Pittard, Mount Hawthorn. 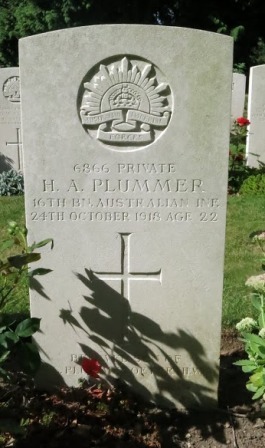 Studio portrait of 6866 Private (Pte) Harold Alexander Plummer, 28th Battalion. 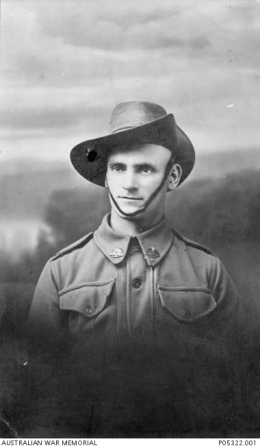 A miner from Perth, WA prior to enlistment, Pte Plummer embarked with the 20th Reinforcements from Fremantle on HMAT Borda on 29 June 1917. 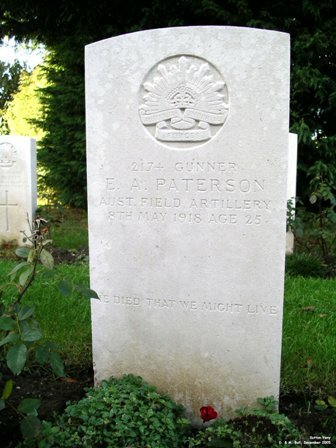 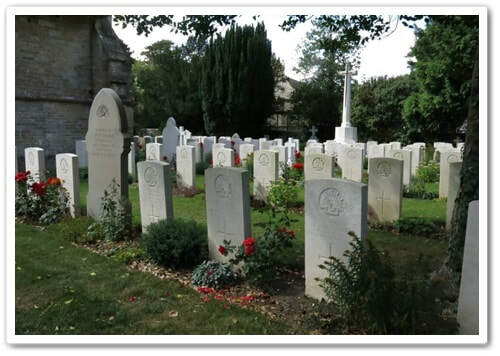 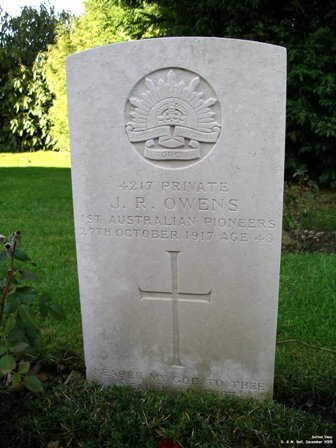 Later transferring to the 16th Battalion he was wounded in action and transferred to England where, on 24 October 1918, aged 22, he died of pneumonia at the Sutton Very Hospital. 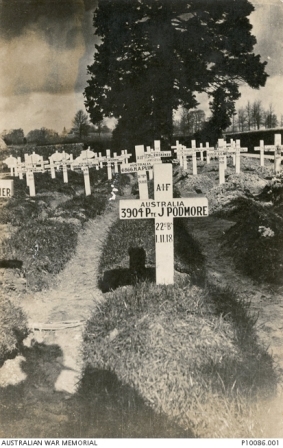 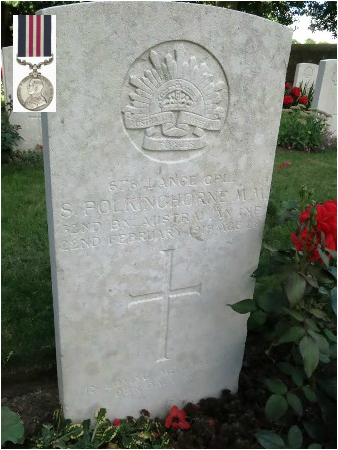 Lance Corporal Samuel POLKINGHORNE 676 M.M. 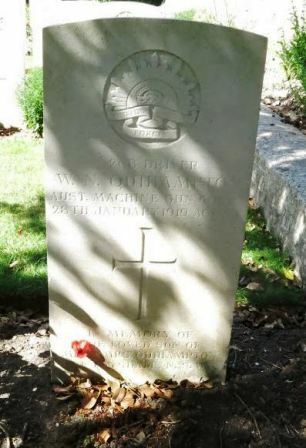 Son of John W. & Mary A. Quihampton, Daysdale, N.S.W. 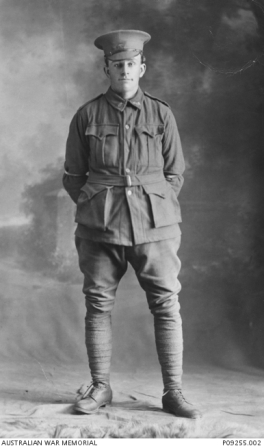 Studio portrait of 426B Driver (Dvr) William Norman Quihampton, 6th Machine Gun Company, of Daysdale, NSW. 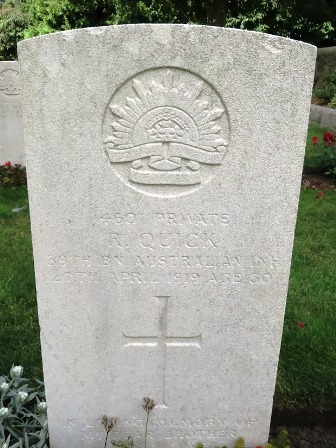 Formerly a farmer, Dvr Quihampton enlisted on 25 August 1916 and as a member of the 6th Reinforcements he embarked from Melbourne aboard HMAT Port Lincoln (A17) on 20 October 1916. 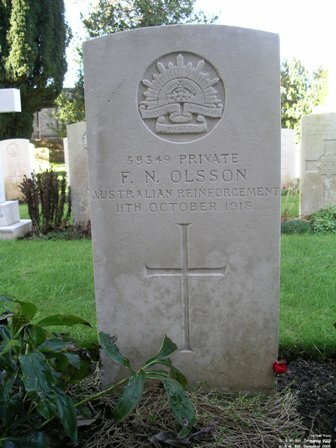 He later served on the Western Front in France and Belgium, with the 3rd Machine Gun Battalion, where he was wounded in action on 18 September 1918. 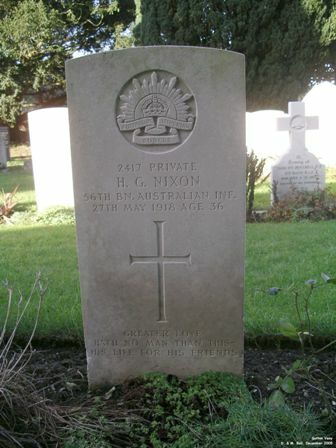 He was evacuated to England to recover but died of bronchial pneumonia on 28 January 1919, aged 24 years.